BREAKING: Kamal Haasan-Vikram Film Officially Begins! Earlier this year in January, Kamal Haasan announced he would be jointly be producing under his Raaj Kamal Films International and R. Ravindran's Trident Arts banners a film starring ‘Chiyaan’ Vikram in the lead role. My best wishes to Mr.Vikram, Ms.Akshara Haasan, Director Rajesh M Selva and Trident Arts who are joining hands with Raajkamal Films International to produce a film. Lets endeavor to make it a grand success. 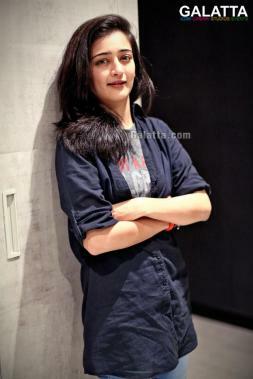 Furthermore, the untitled film will also include Akshara Haasan in a vital role with music by Ghibran. Up until now, the big question among fans has been regarding the production, which has finally kick-started today under the tentative title, Production No. 45 and will be directed by Thoongavanam director Rajesh M. Selva with Abi Haasan as part of the film’s cast. 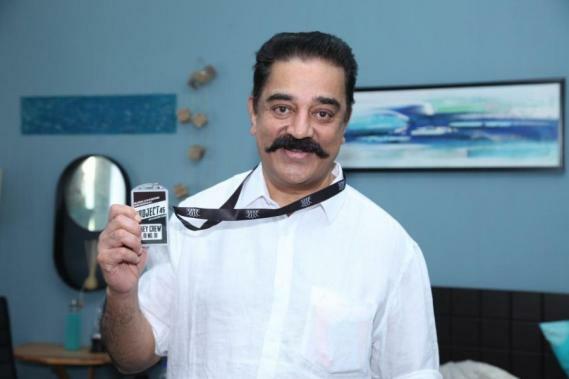 Images have now been released from the filming location where we can see Kamal Haasan beaming with pride and happiness upon the start of the production.